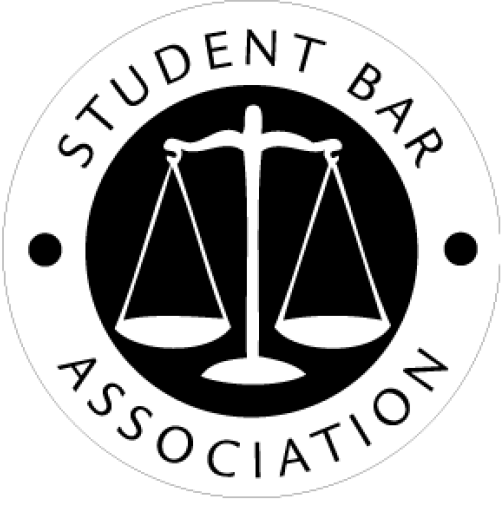 Welcome to the Student Bar Associations new blog!!! Over the last couple of years, our members have noticed that there is a disconnect between the things that we discuss as a board and the student body. This blog will serve as a place for students to go to find out what issues are being discussed by SBA. It will be updated after our General Board meetings. SBA has liaisons that sit on several committees where we have voting rights, including the Academic Standards Committee and the Faculty Curriculum Committee. It makes our jobs much easier when we know what the students want out of their educational experience. If you ever have any questions, concerns, or opinions about something that you read here, please feel free to reach out! *Please note, SBA is only one vote on the named committees above. While we encourage students to share their concerns and opinions, we cannot guarantee that we will be able to get results. However, please to not let this deter you from using your voice.